Englewood Hospital and Medical Center is committed to supporting our diverse community's health and wellness needs. We were a sponsor at the Englewood Hispanic Heritage Festival, held on September 19, 2015, in downtown Englewood. Celines Morales-Ribeiro, MD, a bariatric surgeon, spoke at the event, highlighting some of the services at the hospital. Englewood Hospital and Medical Center is committed to supporting our diverse community’s health and wellness needs. 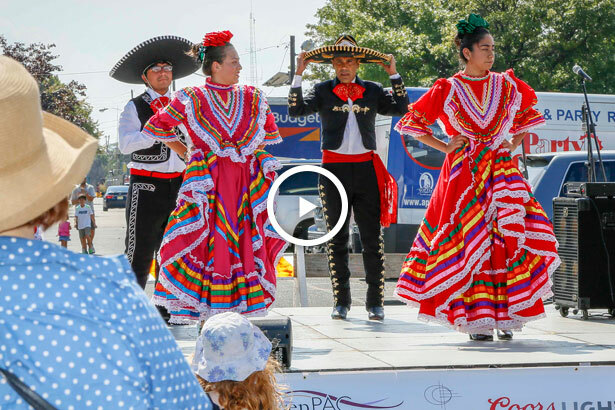 We were a sponsor at the Englewood Hispanic Heritage Festival, held on September 19, 2015, in downtown Englewood. Celines Morales-Ribeiro, MD, a bariatric surgeon, spoke at the event, highlighting some of the services at the hospital.